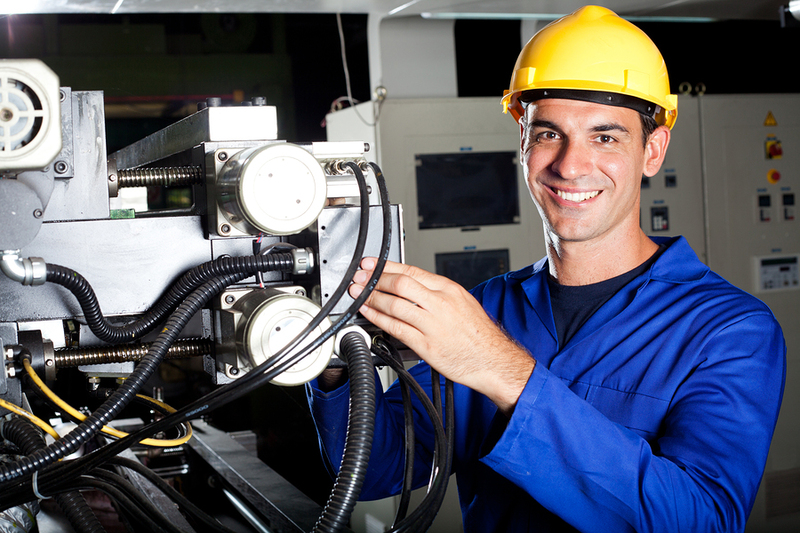 Texas Injection Molding supports a variety of components for industrial manufacturing. Our experience engineering, tooling and molding of hundreds of manufactured components provides a broad platform of experience to apply to your project. Our company has been very involved in the formation and leadership of the Greater Houston Manufacturers Association. This effort can help connect customers with relationships of many local manufacturers, fabricators and suppliers. Our team brings the following services together for your project. DFM (Design-For-Manufacturing) is a service where our engineers review the customer concept and part design for the injection molding process. We review part geometry to ensure moldability and conformance to established product design guidelines for optimal part performance and cost-effective manufacturing. Tooling design, steel, and build-to specifications are engineered to consider the planned volumes, part characteristics and total project budget. Engineering considers capital cost of tool, post molding operations, part assembly and packaging to offer cost-effective alternatives for the final manufactured part. Our engineering and manufacturing teams assist with kitting, assembly, decoration, and packaging of final parts for private label distribution or retail sales. Tap into decades of product development and manufacturing experience of hundreds of industrial and household products. We are active in the local manufacturing community and can offer assistance in identifying complimentary manufacturing products and services to help make your total project a success. If we can help you with your project please call us at 281 489-4292 or use our Contact Form.